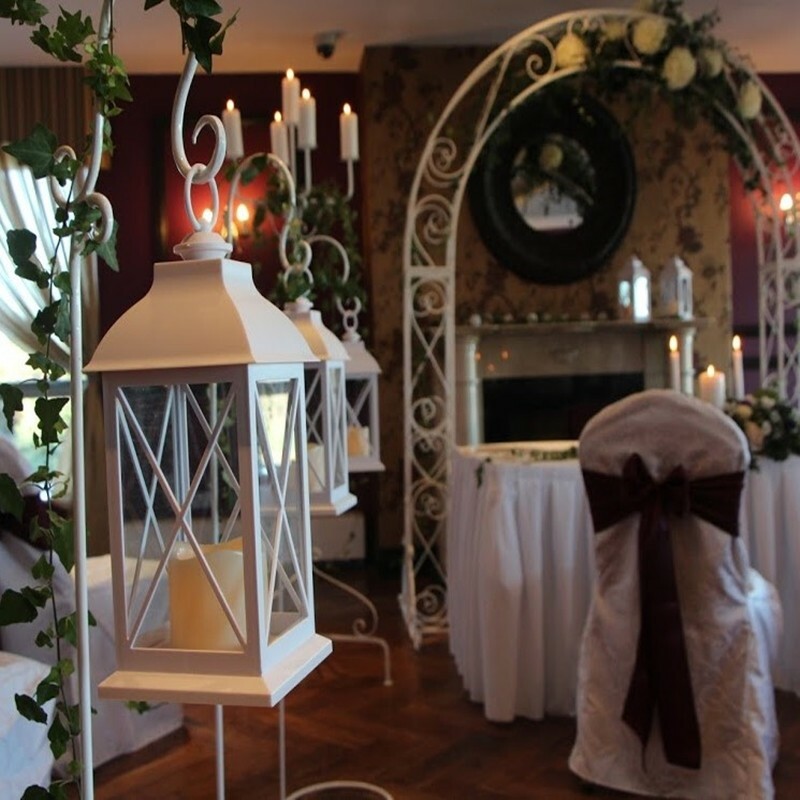 Ivory metal and glass lanterns create a beautiful atmosphere hanging from shepherd hooks. 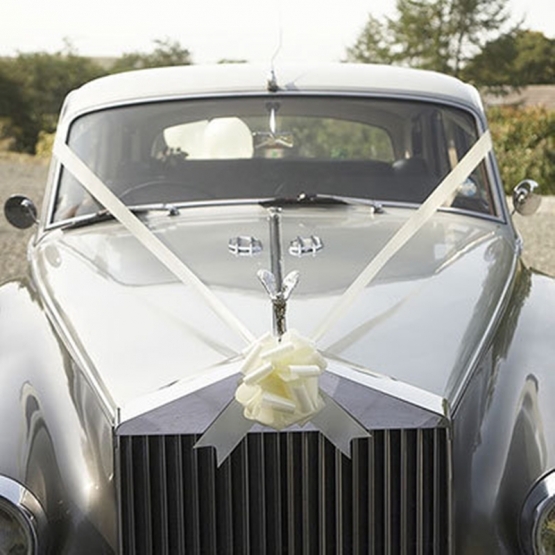 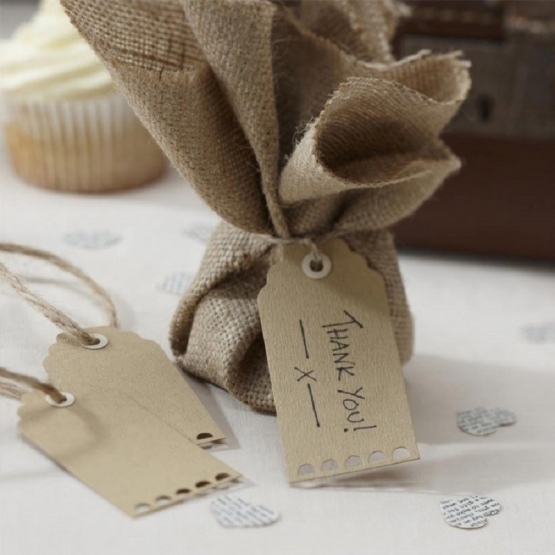 Beautiful and elegant, A perfect accessory to any themed wedding. 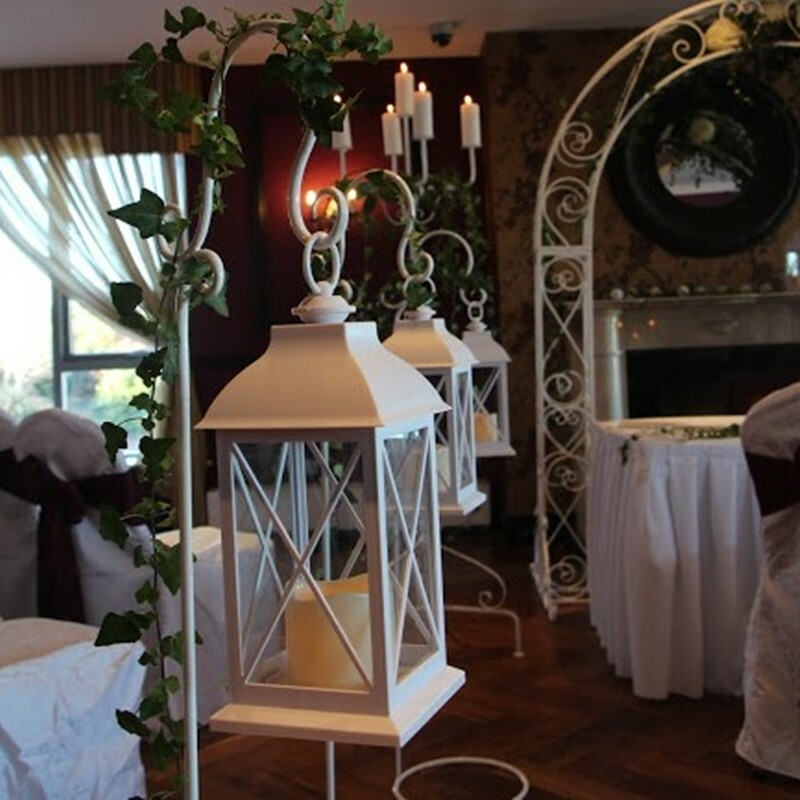 The lanterns can be used in a number of ways at your wedding. 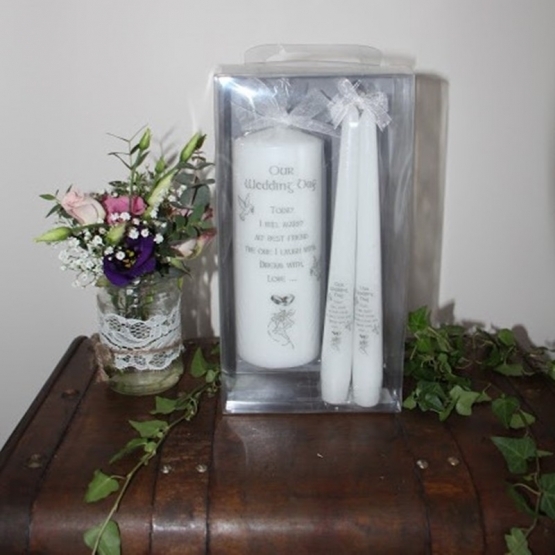 Firstly, during the ceremony they can be used down the aisle or placed next to each pew or chair to create a walkway and during the evening use them to light up pathways around your venue.